See how sweeping natural views, studious architecture, and quaint community set the scene as we grow together. 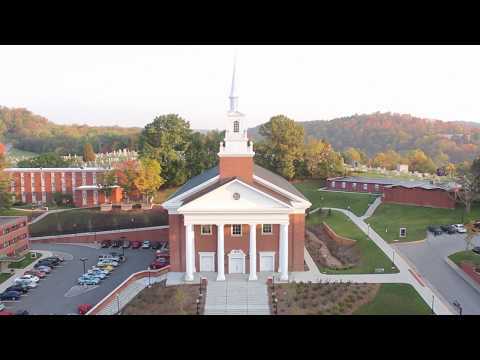 Waynesburg is a private Christian liberal arts university in Southwestern Pennsylvania. Our historic tree-lined campus, founded in 1849, features a blend of modern amenities and traditional architecture—some of which our first students even had a hand in building.